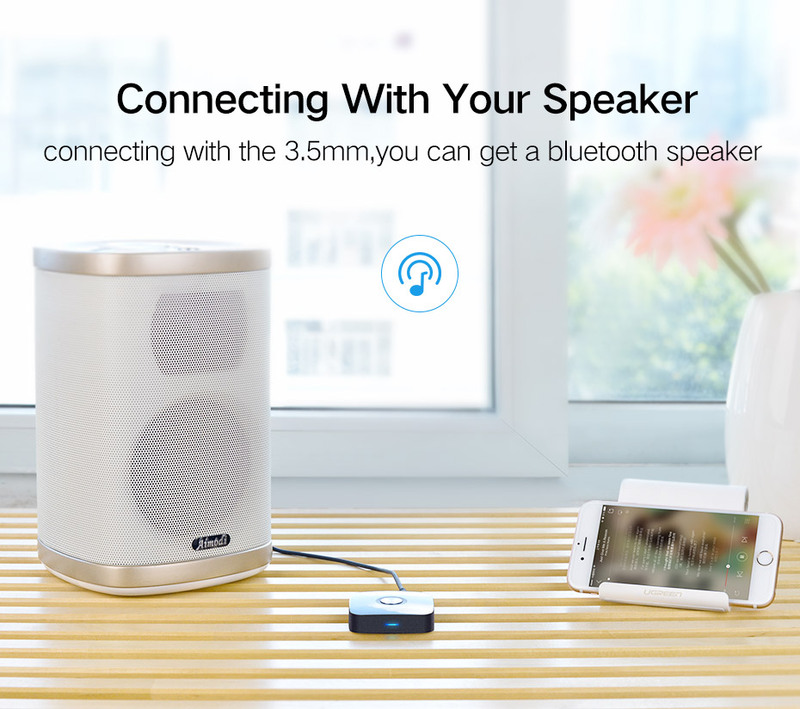 Make your traditional speakers turn into a wireless sound system by plugging this adapter into your speakers, free yourself from the limitation of cables and wires. 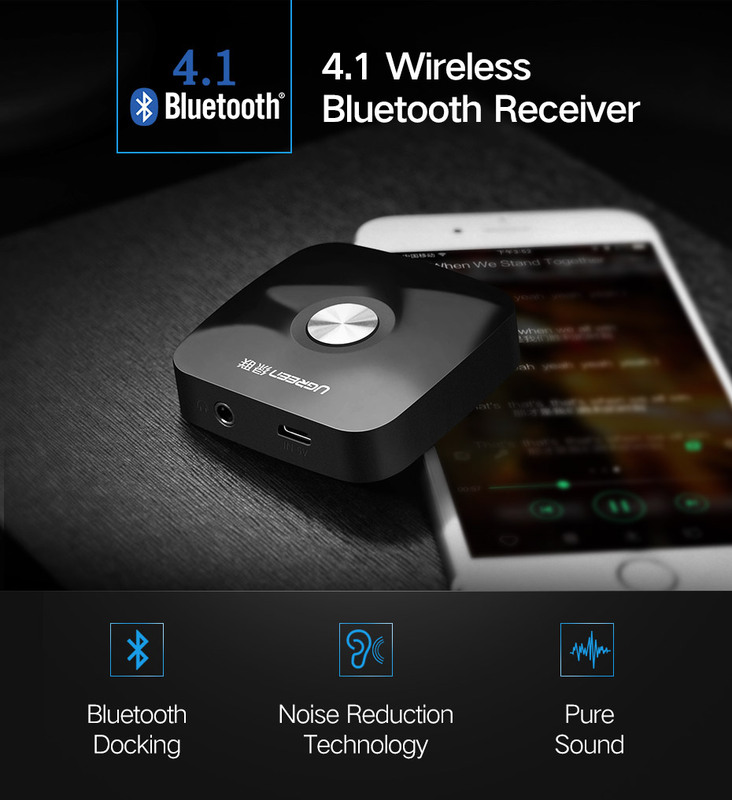 Bluetooth 4.1 receiver connects your bluetooth-enabled phone, tablet or laptop to any A/V receivers and any powered speakers (without bluetooth function) using standard 3.5mm jacks or 2RCA left and right sound, ideal for home theaters, stereo systems, and car stereos; compatible with Smart Phones, iPod Touch, iPhone, iPad, and Android devices. 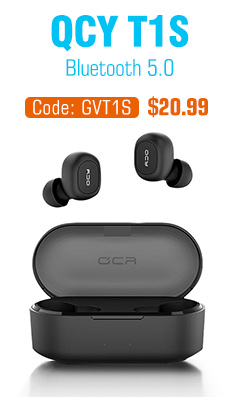 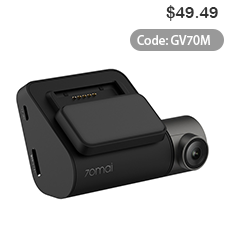 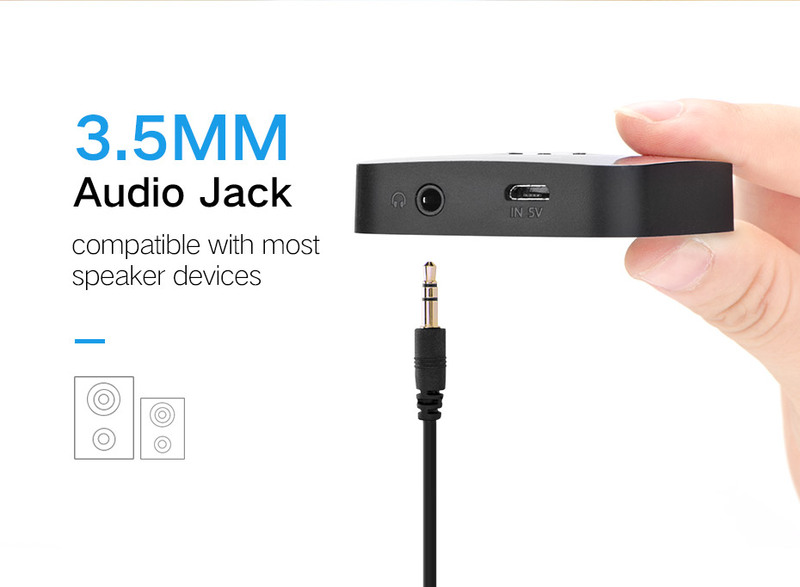 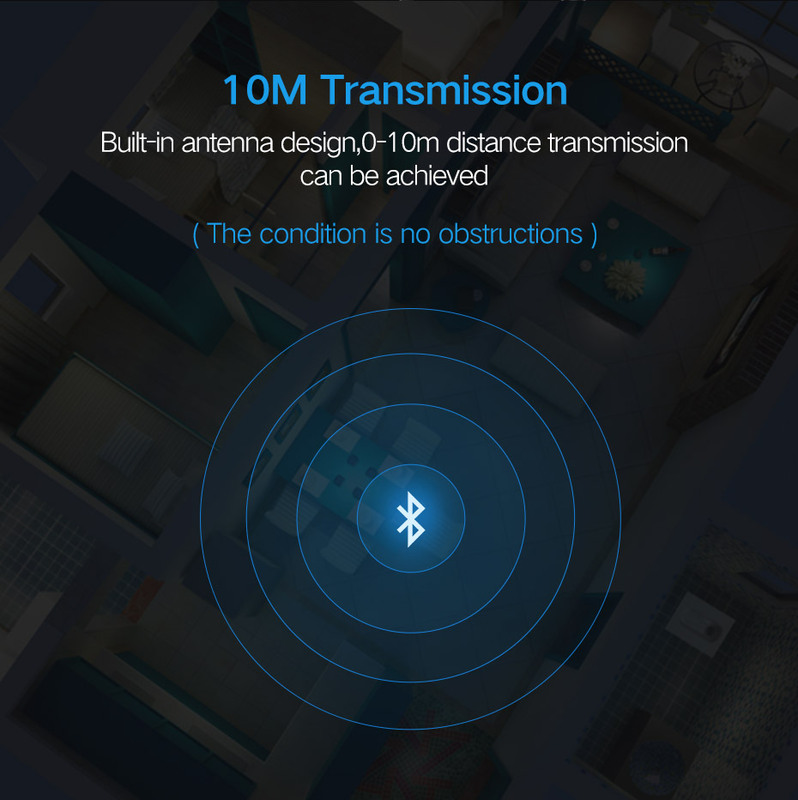 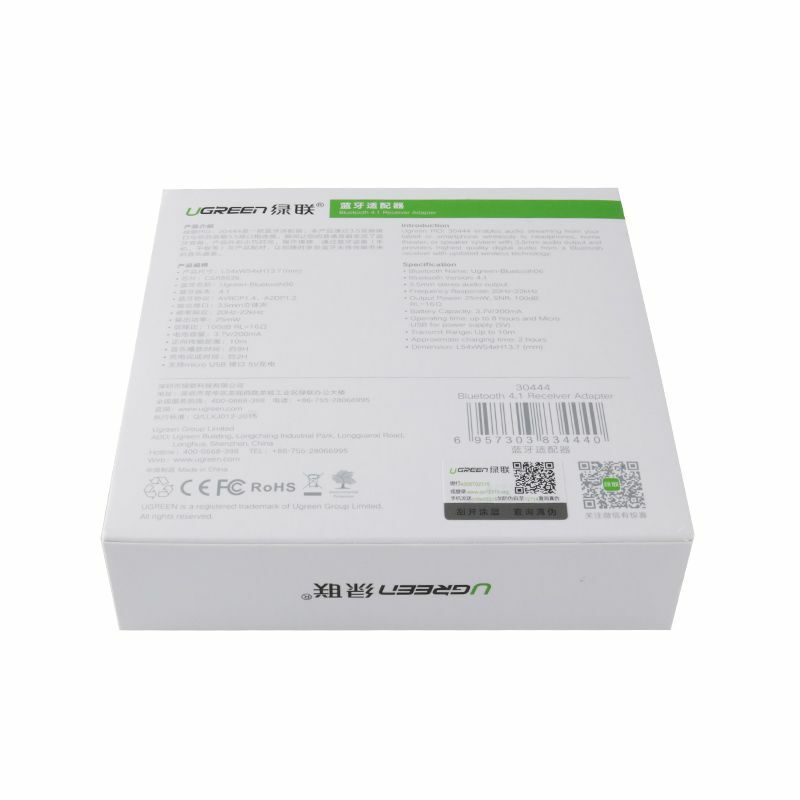 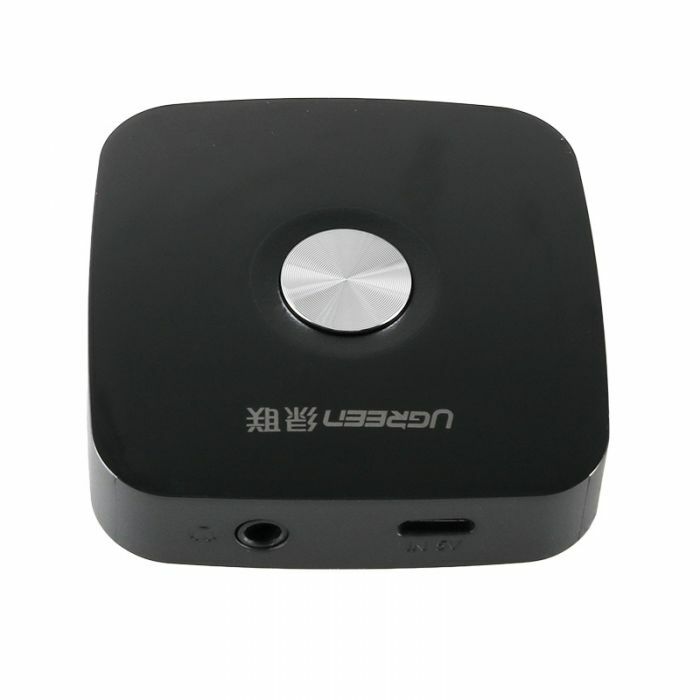 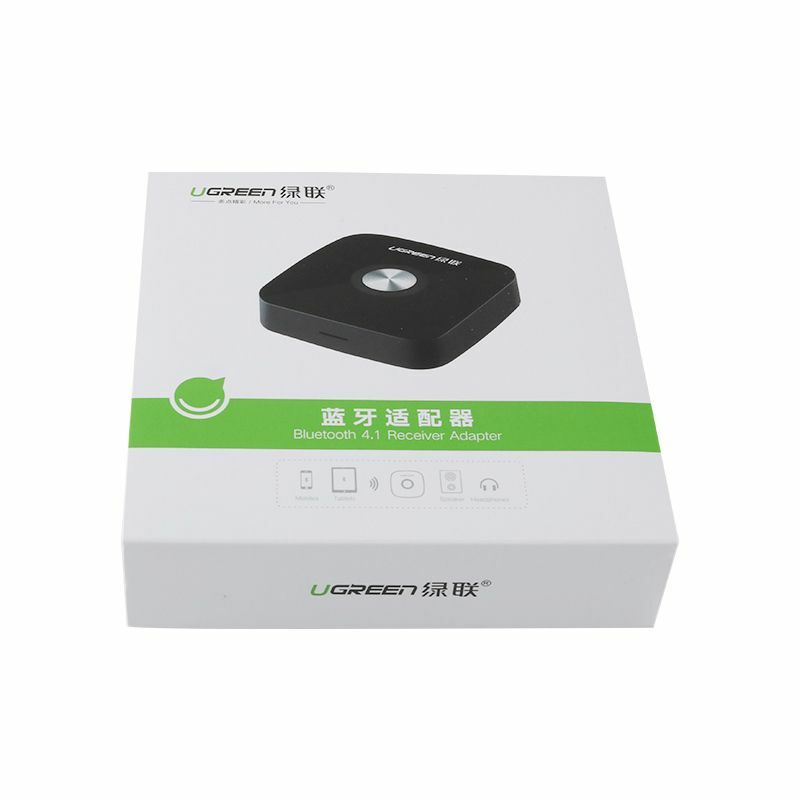 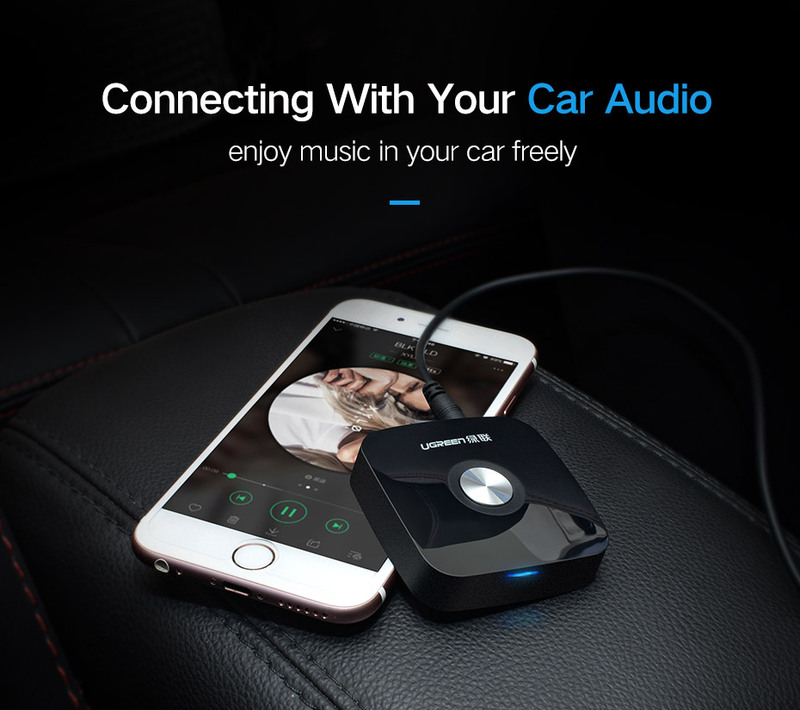 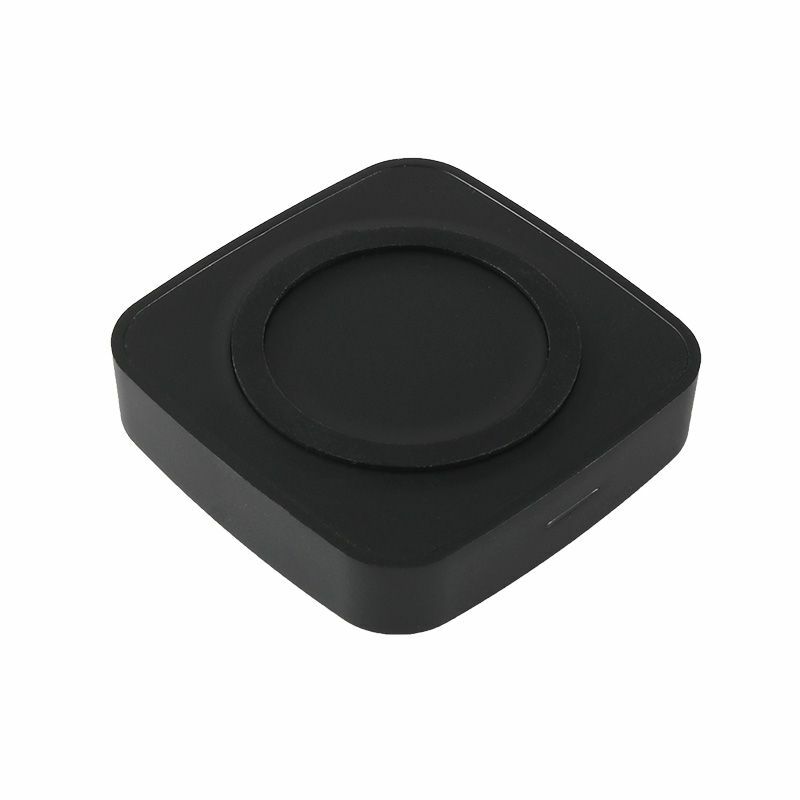 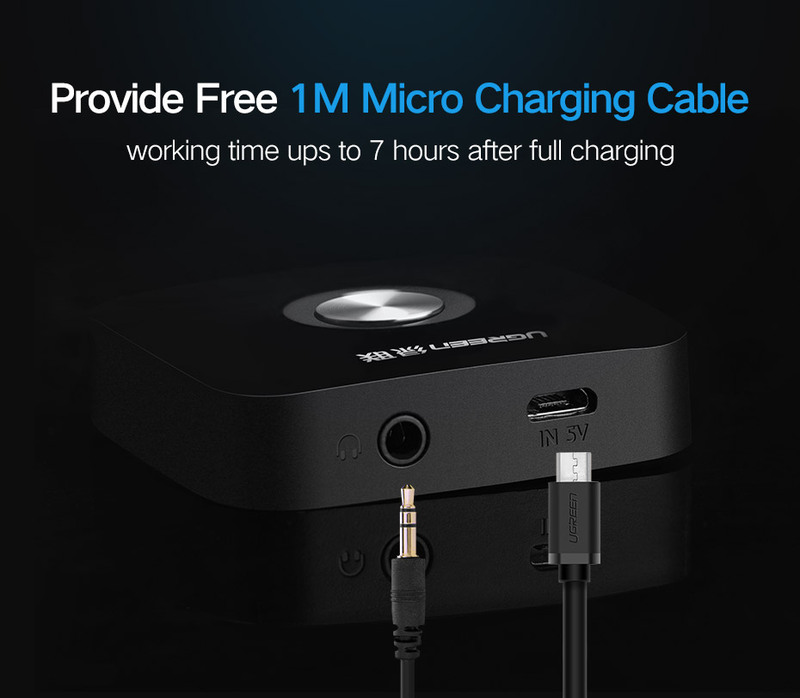 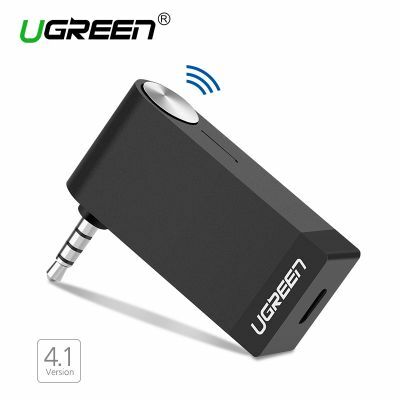 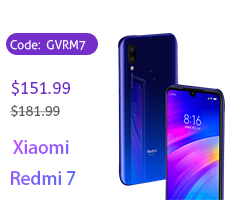 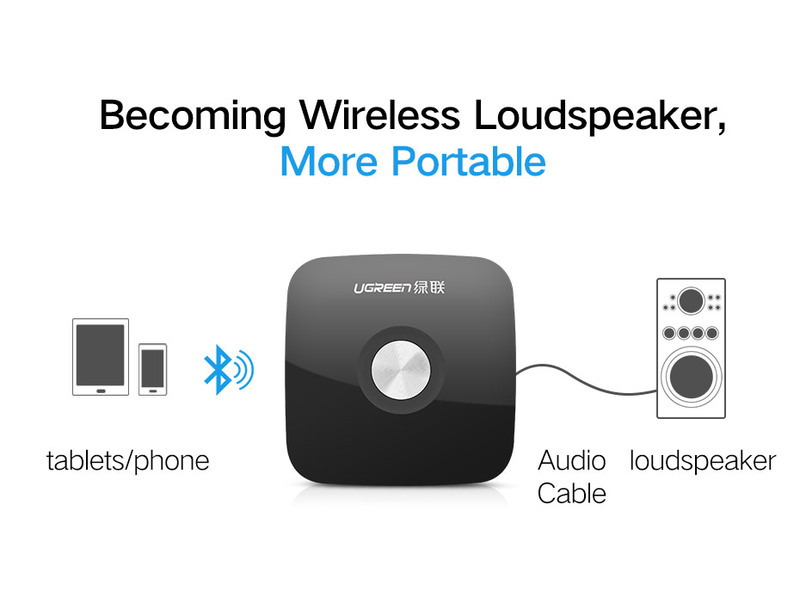 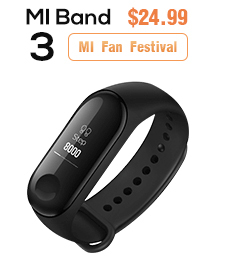 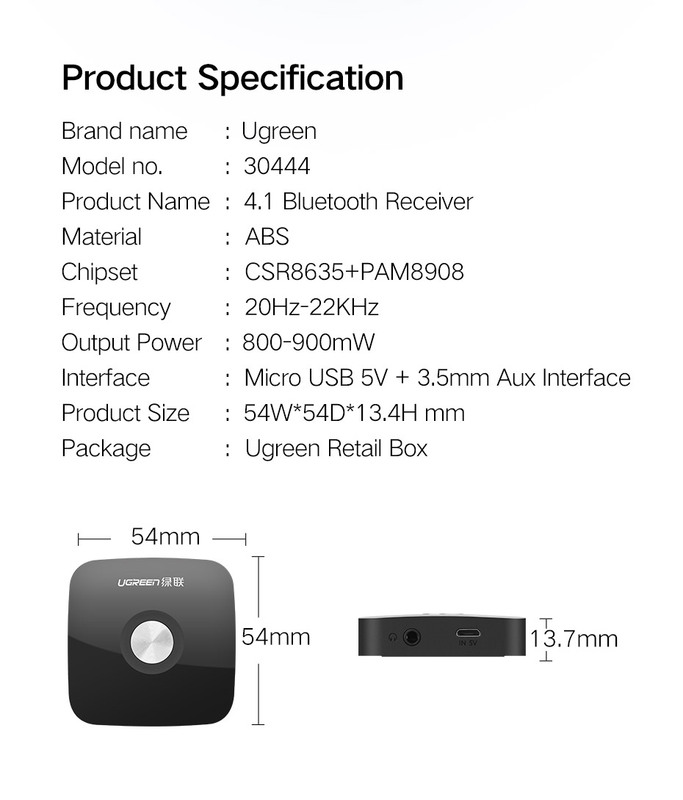 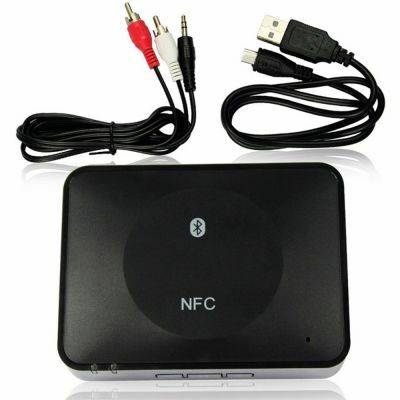 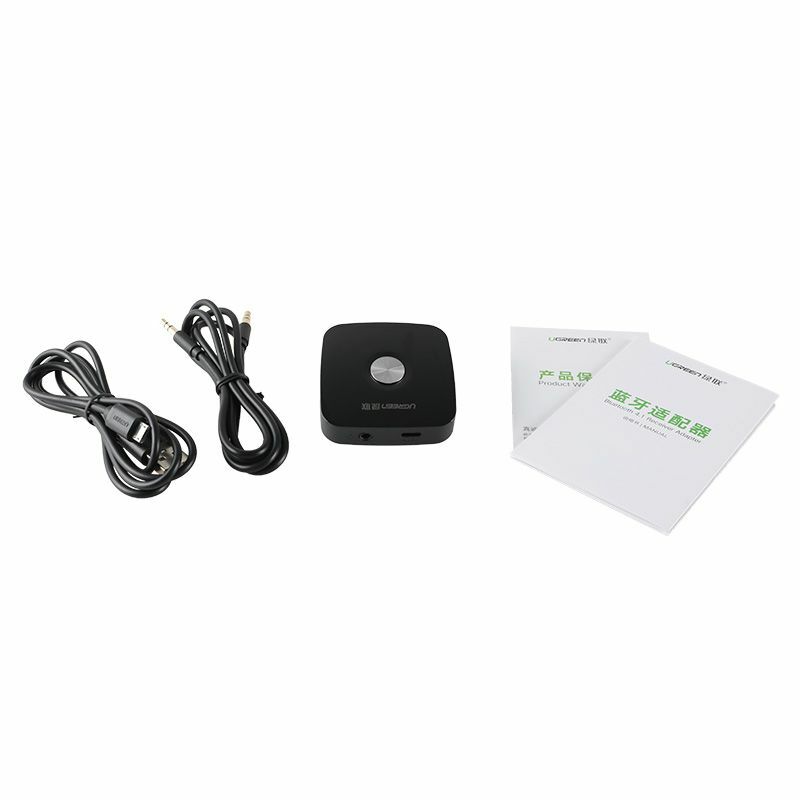 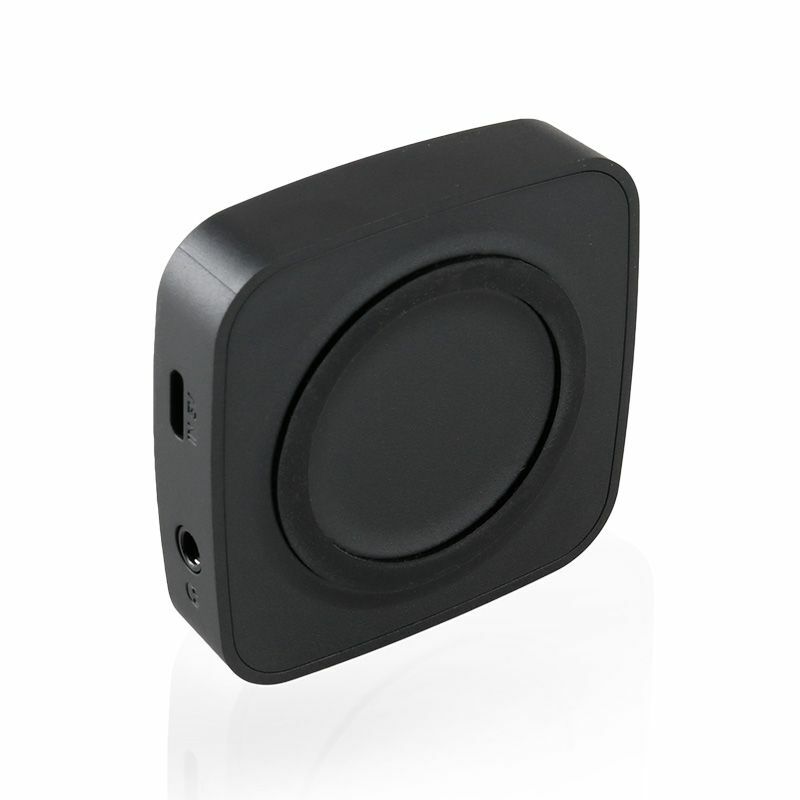 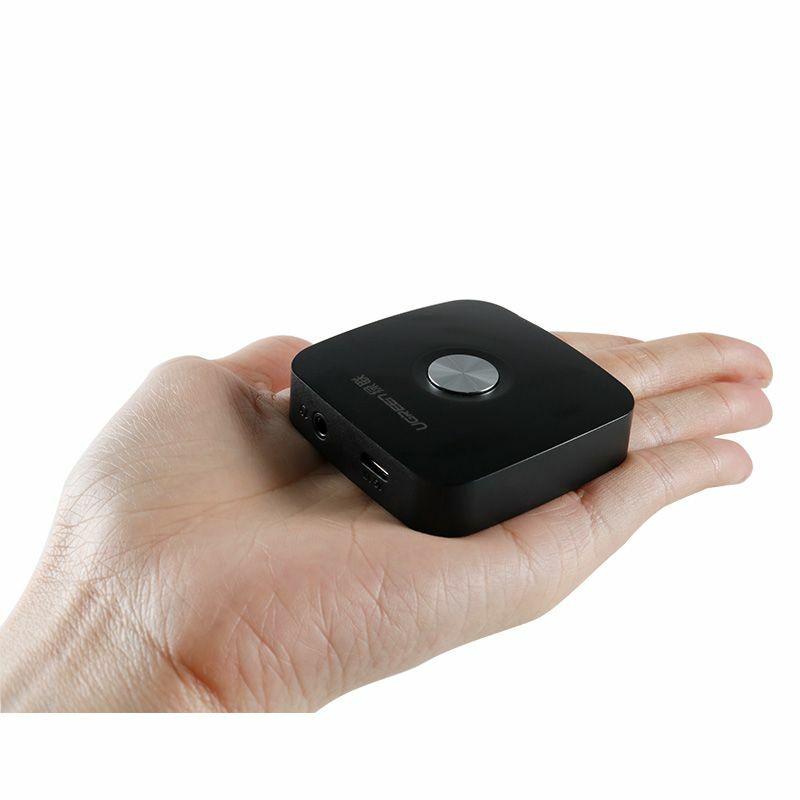 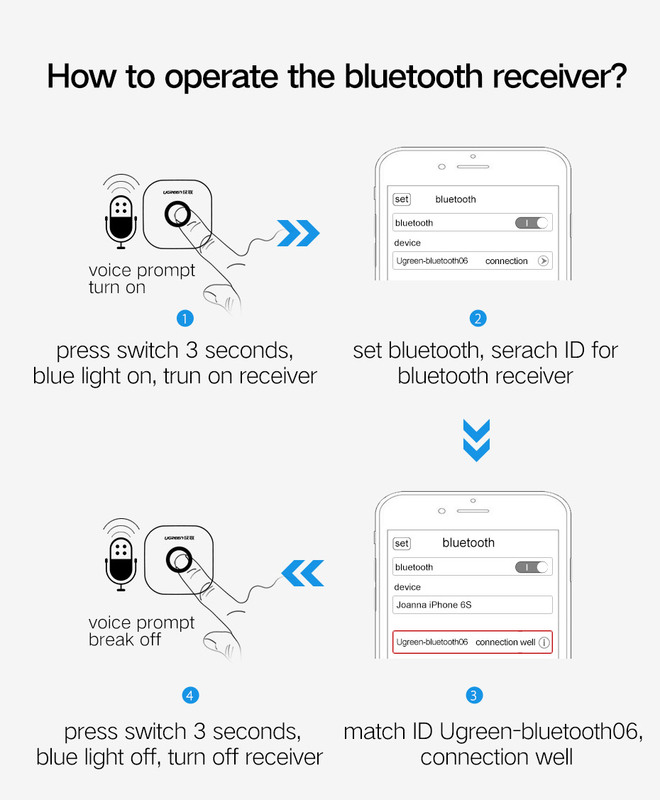 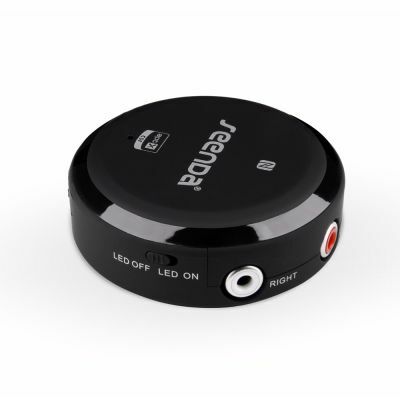 Connect this Bluetooth receiver to your speakers or headsets through 3.5mm audio cable, and pair with your Bluetooth enabled devices to enjoy music, automatic re-pairing for a hassle-free experience.